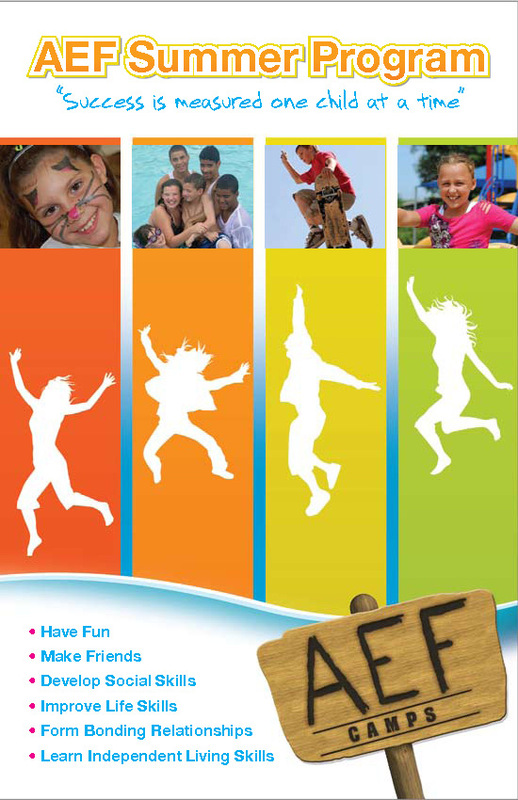 CHADD is delighted to offer the Summer Camp Award Fund for children affected by ADHD. The program, open to children of CHADD members only, is designed to help parents or guardians afford the expenses associated with attendance at eligible summer camps and programs for children affected by ADHD. Three awards, up to $6,500 each, are payable directly to the selected camp for tuition and fees and to the parent or guardian for related expenses. Just so you are aware, we have had two parents awarded this scholarship in the past 5 years. So it does happen, but not every year. If you have any questions regarding this program email the chadd summer camp award manager at camp@chadd.org or contact them at (800) 233-4050.